Elmer and the other elephants are waiting for the storm to end so they can see the beautiful, bright rainbow. But something dreadful has happened: the rainbow has lost its colours! 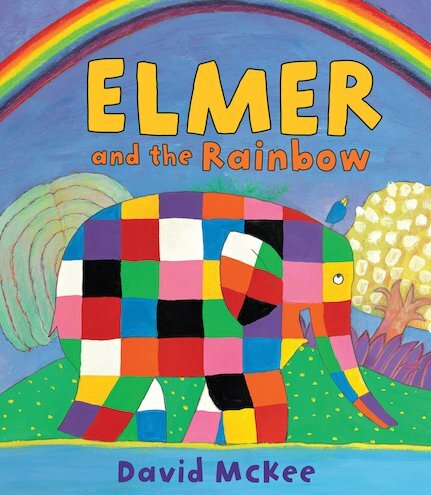 Elmer decides to give his own colours to the rainbow. But what will happen to Elmer then? Will he lose his own colours forever? A brand new Elmer story celebrating sharing and giving.